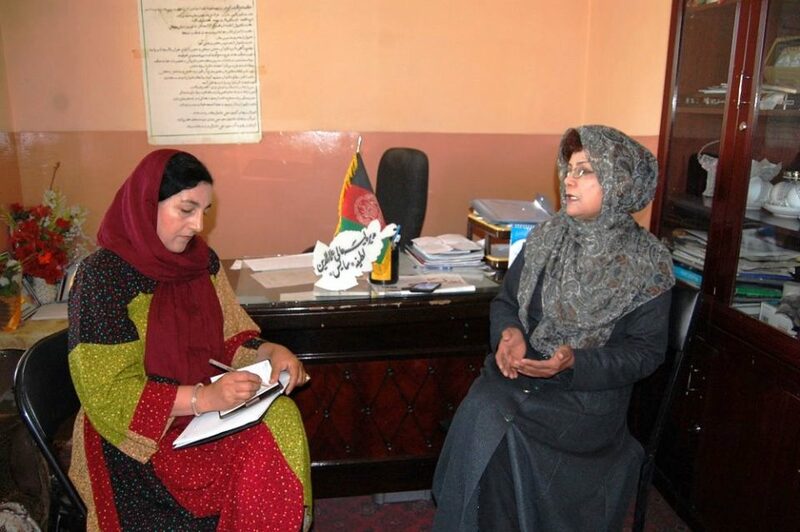 School headmasters in interviews with The Kabul Times correspondent have enumerated a range of problems facing their schools such as lack of textbooks, chairs and desks. Both boys and girls are studying at the school where the students are taught by 124 teachers including 18 men and most of the teachers are professional. “Lack of books is one of challenges facing most of schools and I hope ministry of education will address this problem,” Sediqi said, adding our school is also facing with lack of chairs and desks and there is no hall at the school. In the meantime, a laboratory teacher at the school says we have laboratory at our school, but it lacks chemical substances for experiment. He asked the ministry of education for equipment of the school’s laboratory. 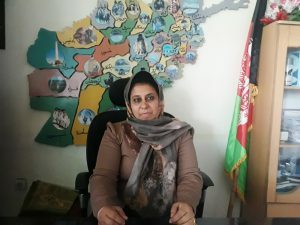 Latifa Salis, principal of Alauddin High School, by pointing to current problems facing the school told The Kabul Times that they started the new year as the green year, but admitting that the school was facing with lack of textbooks, chairs and desks. She asked the ministry of education to provide better education environment for students of their school. The school principal said that officials of the ministry of education has promised that they would soon address the problem. In Afghanistan, most of schools are facing with various challenges such as lack of textbooks, chairs, desks and well-equipped laboratories. The education system in the country has been devastated by more than three decades of continued conflict. For many of the country’s children, completing primary school remains a distant dream – especially in rural areas and for girls – despite recent progress in raising enrolment. In the poorest and remote areas of the country, enrolment levels very extensively and girls still lack equal access. Low girl enrolment can be explained in part by a lack of female teachers, especially in rural schools. Only 16 per cent of Afghanistan’s schools are girls-only, and many of them lack proper sanitation facilities, which further hinders attendance. Certain socio-cultural factors and traditional beliefs also undermine girls’ education. Girls continue to marry very young – 17 per cent before their 15th birthday. In some parts of the country, a shortage of schools and insufficient transportation means are the main obstacles to education – a long walk to school means fewer children go. Geographical barriers, especially in mountainous areas, also make it hard for children to reach the classroom. Once children do make it, they often receive a lower quality of education because only 48 per cent of their teachers have the minimum academic qualifications (equivalent to an Associate Degree).